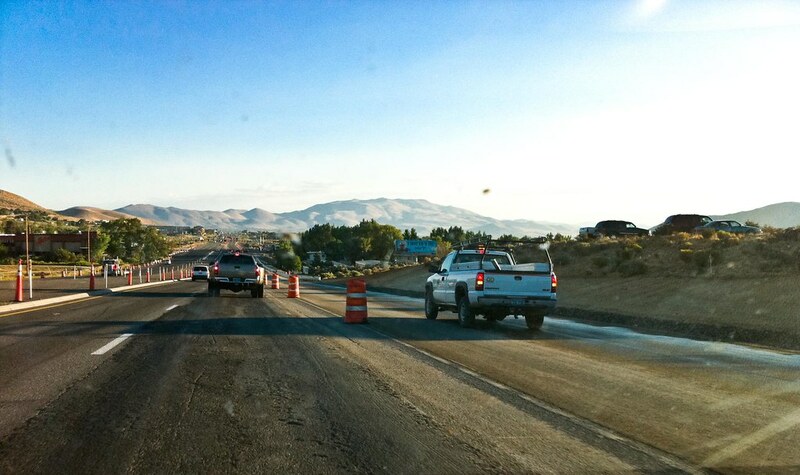 All summer Hwy 395 has been a work zone between Carson City and the Carson Valley, as NDOT adds a third lane to the highway on the southbound side. The construction zone goes from Jacks Valley Road down to Clear Creek Road, and they’ve been working for weeks on the shoulder, grading and paving a new roadbed. 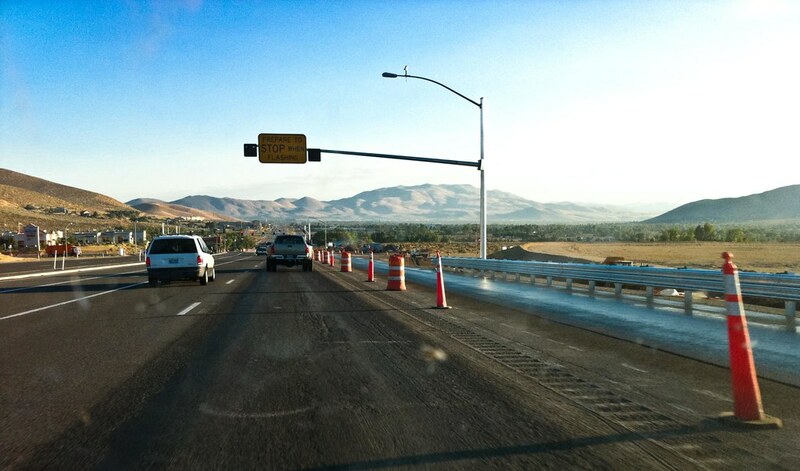 I guess that part of the project is over, because they’ve taken down the construction walls and we now have asphalt, new curbs, and guard rails all in place. 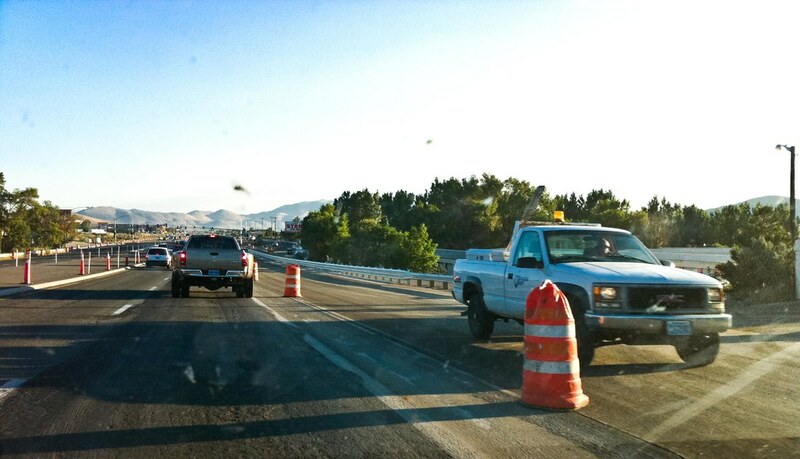 I don’t think they’re quite done yet, they’re probably going to put a new layer of pavement on the two lanes that were already there, or at least do something to smooth out the rumble strip between the old lanes and the new. But this is a good sign that the hard part is over, and the project is winding down now.